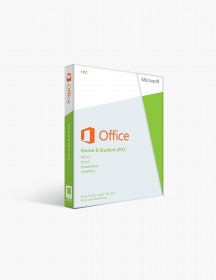 Unlike the OEM set of Microsoft Office 2016 Home and Business, the retail box comes with an additional advantage. It allows the transfer of the package from one computer to another when needed. 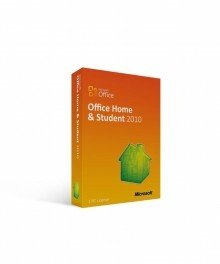 It is the boxed version of Microsoft Office 2016, unlike the virtual version which is available for download on the internet online. In addition to the software included in the pack, users can also store and share their files on the OneDrive Cloud. The cloud can contain large storage of data and is available for accessing anywhere in the world. 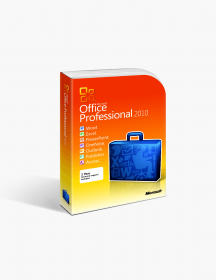 As this edition of Microsoft Office 2016 is directed towards business purpose; dominant tools are added to the existing components to make it more business friendly. 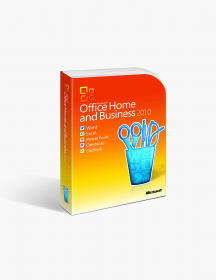 The primary intent of Microsoft behind Microsoft Office 2016 Home and Business edition is to provide hundred percent satisfaction to businesspeople by giving them software which can ease their daily actions. What Features Do You Get With Microsoft Office 2016 Home and Business Retail Box? Microsoft Word 2016: The software has been used worldwide for creating, editing and sharing documents. It gets additional features like Ink Editor which now allows users to scribble over the document and create important notes concerning it. The feature makes the reviewing process a lot easier. Additionally, ‘Read Mode, Excel’ and ‘Smart LookUp’ are included in this version of Word 2016 to give users a better reading experience as well an enhanced grammar checking option. Microsoft Excel 2016: A new interface has been gifted to the good old Excel software in this edition. New themes as well numerous customization options are added to the software. Also, users can group data between multiple tables without any issue now. The notification tray of Excel is tweaked as well to give users a chance to use the software efficiently. Microsoft PowerPoint 2016: Like Excel 2016, new transitions are added in PowerPoint 2016 as well. In addition to transitions, Ink Replay feature is included to allow users to evaluate each slide of the presentation with ease. The interface of the software has been changed to give it a friendlier look as well. Microsoft Outlook 2016: The new Outlook now pops up the recent files existing in computer whenever a user aims to add an attachment in an email. The feature saves a lot of time of the user as it is normal for an individual to send recent files to other email correspondent. It totally eliminates the time which was previously consumed while searching the required document. Additional, the interface gets a smart interface which adjusts its size as per the workspace. ‘MyAnalytics’ is another feature which is added in the software. What Makes Microsoft Office 2016 Home and Business The Best Product? Millions of Satisfied Customers: Microsoft Office 2016 Home and Business experienced massive sales right after its arrival. The brand guaranteed the sale however the reviews gave it an opportunity to achieve the best tag. Every user who is presently using Microsoft Office 2016 Home and Business is delighted with the product. Retail Box: With the use of retail box version of Microsoft Office 2016 Home and Business, the user can also transfer the software to another computer. It gives the extra functionality advantage to the product. Dominant Features: When comparing the Microsoft Office 2016 Home and Business edition with other business tools available in the market; you’ll notice that Microsoft Office 2016 is far ahead of the pack. 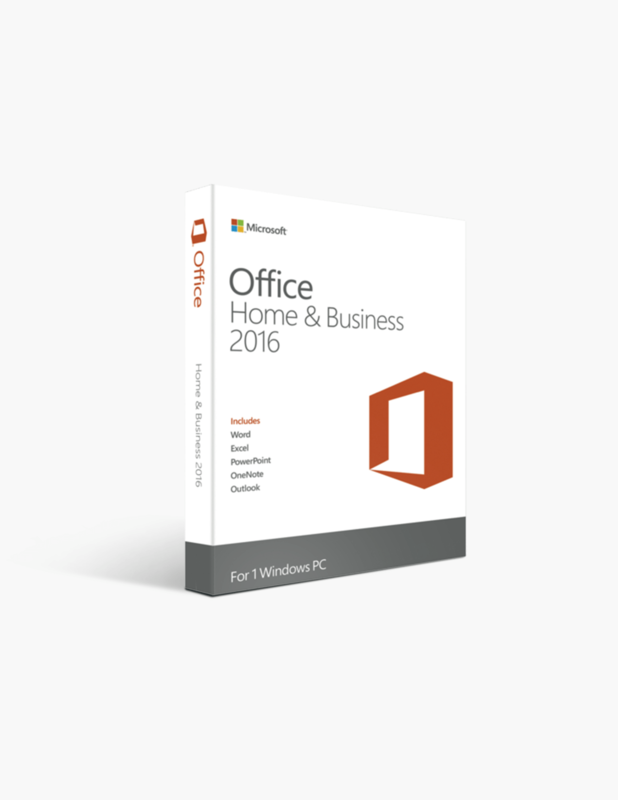 All thanks to the amazing features included in it, Microsoft Office 2016 Home and Business is certainly best for business.